My client today was Joi an amazing beauty that is both Thai and American, if you remember she was one of FBS‘s 2008 brides at The Breakers in Palm Beach. Joi is just that a pure joy to work with. Joi is beautiful, gracious and so sweet, Joi and I share a love of everything pink so each time she comes into the studio we share all of our pink obsessions. 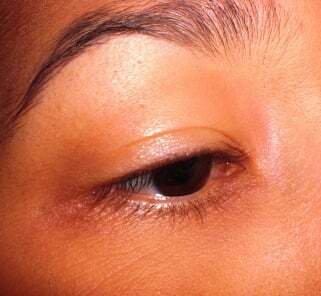 The look I gave Joi today for her Xtreme Lashes www.xtremelashes.com was a full and modern look. 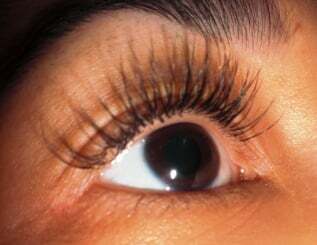 Joi loves her lashes super full and noticeable; this was her second full set with FBS so we designed her lashes to be for everyday wear but with a full lush look. 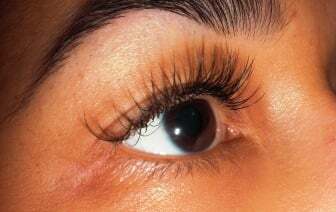 She has over 60 lashes on each eye with lengths ranging from 9mm to 12mm. 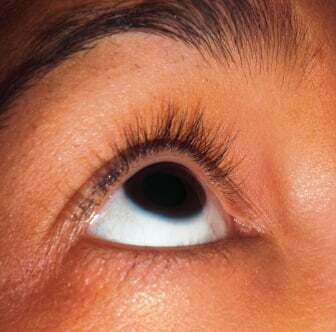 Joi knows that she will get a custom design Xtreme lash for her unique eye shape when she comes to Fresh Beauty Studio, each client is different and I want every client to walk out with their own signature style.